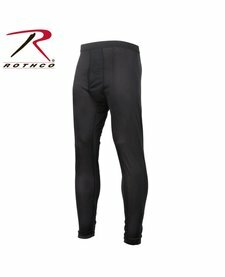 Rothco Gen III Level I Underwear Bottoms are part of ECWCS (Extended Cold Weather Clothing System) which provides extra warmth in cold climates. 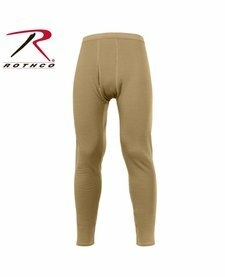 Rothco Gen III Level I Silk Weight Underwear Tops are part of the ECWCS (Extended Cold Weather Clothing System) which provides extra warmth in cold climates. 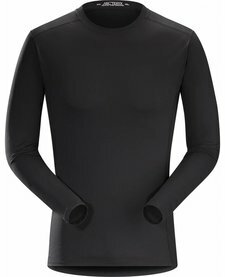 Silkweight Phasic™ baselayer top for high output in cooler temperatures. 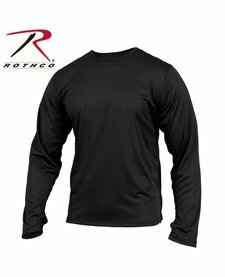 Phase Series: Moisture wicking base layer | SL: Superlight. 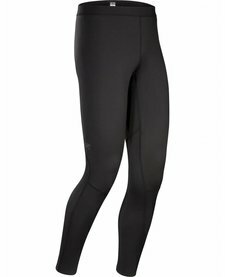 Silkweight Phasic™ base layer bottom for high output in cooler temperatures. 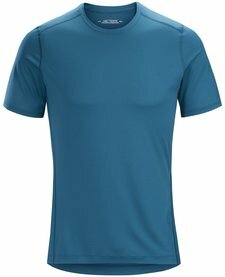 Phase Series: Moisture wicking base layer | SL: Superlight. 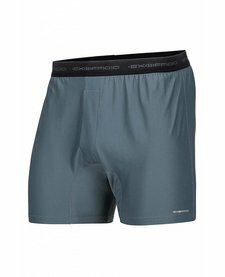 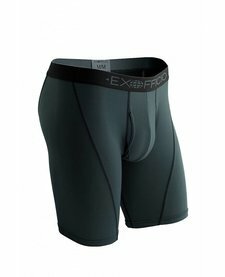 Exofficio Mens Give-N-Go Sport Mesh Boxer Brief 3"